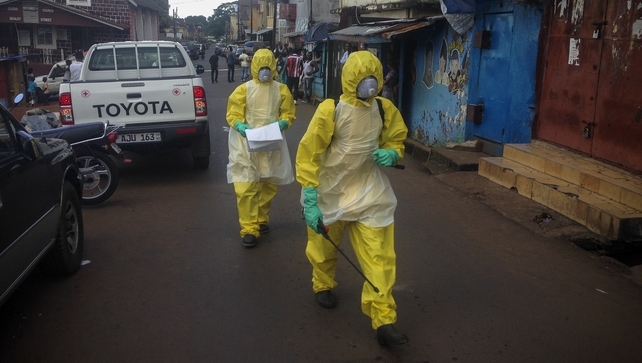 The Government is to provide an additional €778,000 to fund ambulance and burial teams in Sierra Leone to fight the Ebola outbreak. The additional funding brings Ireland’s total contribution in the affected countries in west Africa to over €18 million in 2014. The worst outbreak of the virus on record is still spreading in west Africa. In Sierra Leone, the worst-hit country, the virus has killed more than 2,700 people. Minister for Foreign Affairs and Trade Charlie Flanagan said it is vital that the international community “remains engaged and vigilant in responding to the Ebola crisis”. The death toll from the outbreak has risen to nearly 8,000. The number of known cases of Ebola globally has exceeded 20,000, the World Health Organization (WHO) said this week. 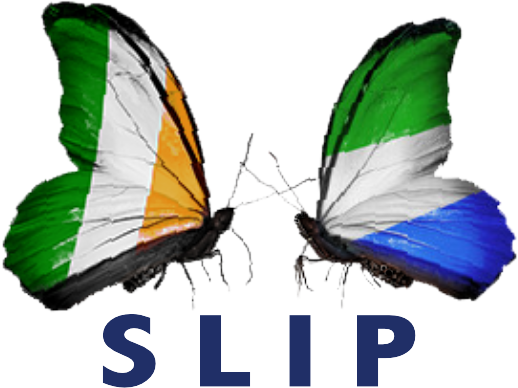 Previous Previous post: SLIP event on the 21st February 2015 at 11.00a.m in the Mansion House, Dawson St, D.2.